Brighten your skin while you sleep with Derma E's Evenly Radiant Brightening Night Crème. Accelerate your way back to younger skin with anti-wrinkle Vitamin A & E treatment oils by Derma E. Don't forget your hands. 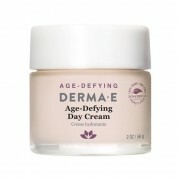 Firm and soften the skin on your busy hands with Derma E Age Defying Hand Crème. This company's anti-aging scrubs are a refreshing way to wake up your skin each morning. 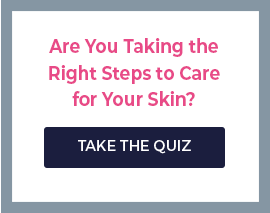 If you have questions, directly contact our trained staff estheticians. We research every product to guarantee they're good for your skin, so we can share our personal experience. Enjoy a free sample with every order.